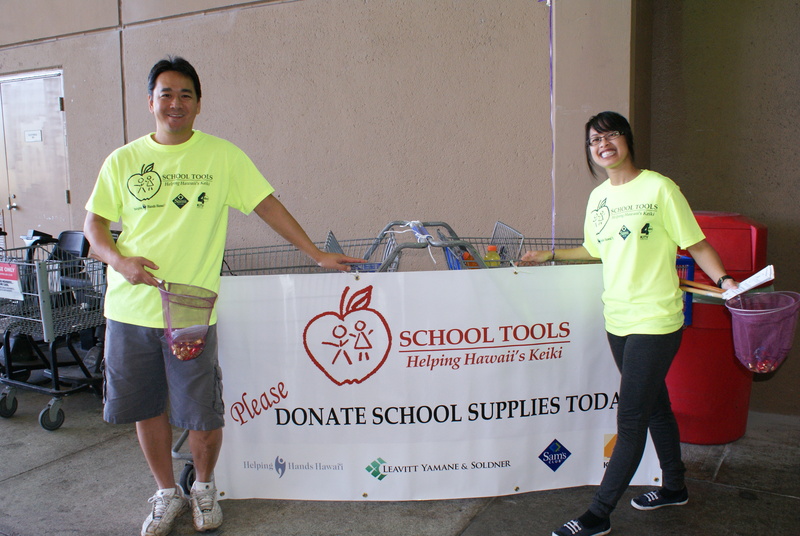 On Saturday June 28th from 1:00pm to 4:00pm, HiTel FCU employees will be volunteering with Helping Hands Hawaii and KITV in promoting School Tools 2014. 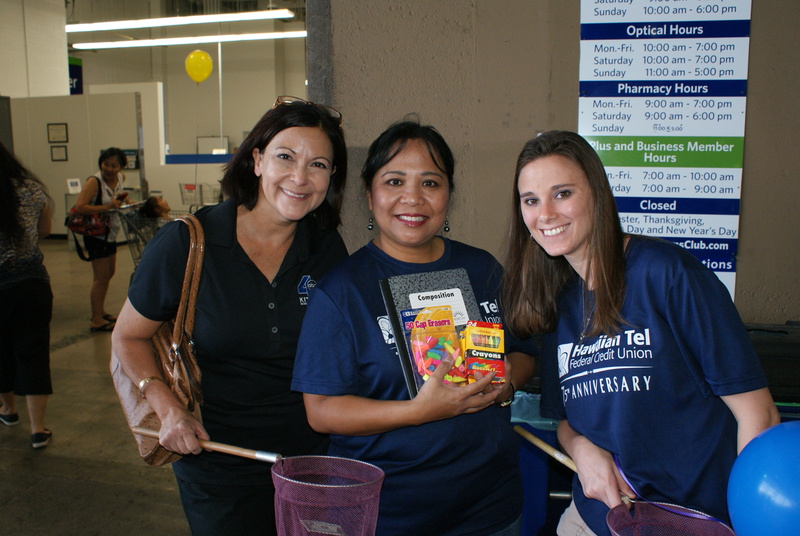 Our staff will be encouraging shoppers to donate school supplies or monetary gifts for purchasing the necessary materials. School Tools is a statewide program that provides less fortunate students from kindergarten through high school with the tools to help them succeed in the classroom. The program seeks donations such as: backpacks, pencils/pens, crayons, color markers, colored pencils, spiral notebooks, composition notebooks, wide ruled and college ruled paper. You may also donate to any of our branch locations. Mahalo! 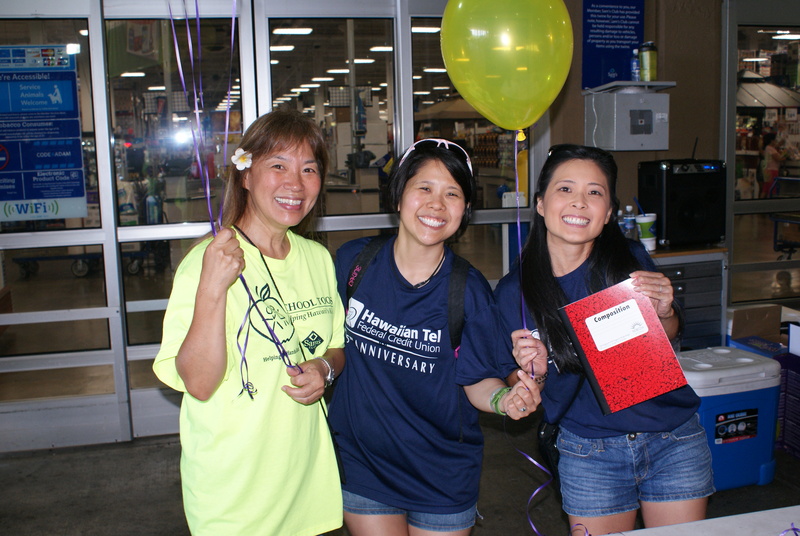 This entry was posted in CU News and tagged backtoschool, Bishop Street, community, credit union, donations, Downtown, ewa beach, finance, Fort Street, Halekulani, hawaii, hawaiian tel fcu, Helping Hands Hawaii, hitelfcu, honolulu, Kaimuki, Kalihi, Kapalama, kapolei, keiki, KITV, kunia, mccully, mililani, Pearl City, Sam's Club, Schofield, school supplies, school tools, Sheraton, volunteer, Wahiawa, Waikiki, waipahu, Wheeler AAF by Hawaiian Financial Federal Credit Union. Bookmark the permalink.